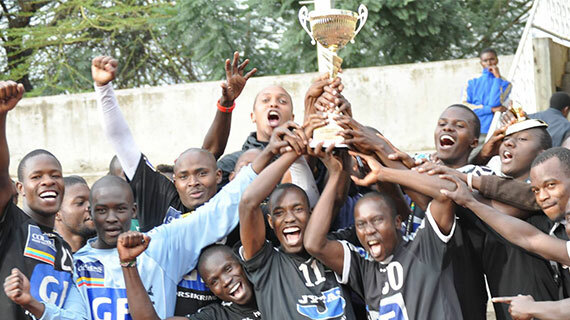 League leaders Strathmore University (men) will this weekend face Technical University of Kenya and Africa Nazarene University as they seek to extend their stay at the handball summit of Nairobi conference of Kenya Universities Sports Association. Strathmore beat fifth placed TUK 29-15 and ANU (13th) 49-07 in their first leg encounter and assistant coach Allan Mate is confident his charges will register a positive result. “I trust the boys to deliver maximum points. We have been training well and we aim at collecting wins at the weekend,” intimated Mate. MultiMedia University will also meet TUK and bottom placed ANU. Second placed Kenyatta University plays the University Of Nairobi and Machakos University College. Only three matches are lined up for the women’s seven-team league over the weekend.